Our reverse osmosis water filter cartridge are made of high quality materials like 100% pure Polypropylene, pure Coconut Shell Carbon, TFC (Thin Film Composite) high quality membrane, re-mineralization material, alkaline material and bio ceramic etc. 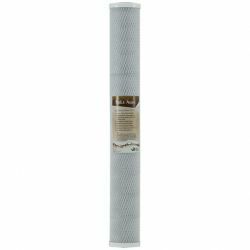 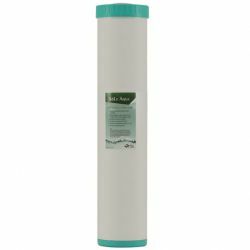 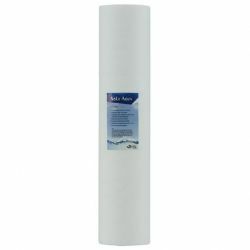 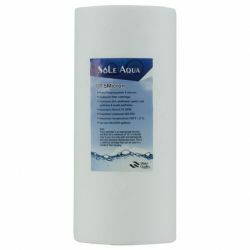 Compatible with a universal standard RO system or water filtration system. 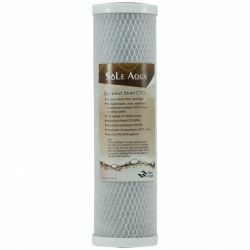 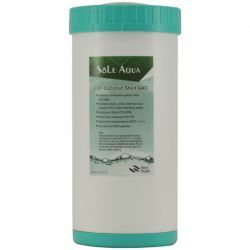 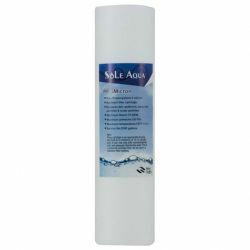 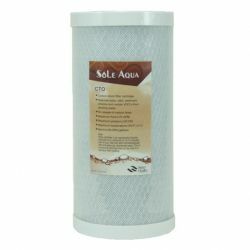 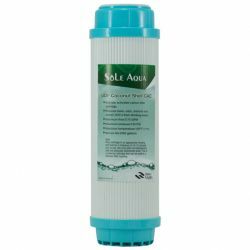 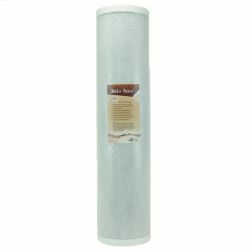 SOLE AQUA is a professional water filter manufacturer and supplier, welcome to contact us.